You are here: Home>England>London>London LGBT Archive: rukus! The rukus! Black LGBT archive mission is to create Europe’s first dedicated living archive, devoted to our heritage, culture and experiences. 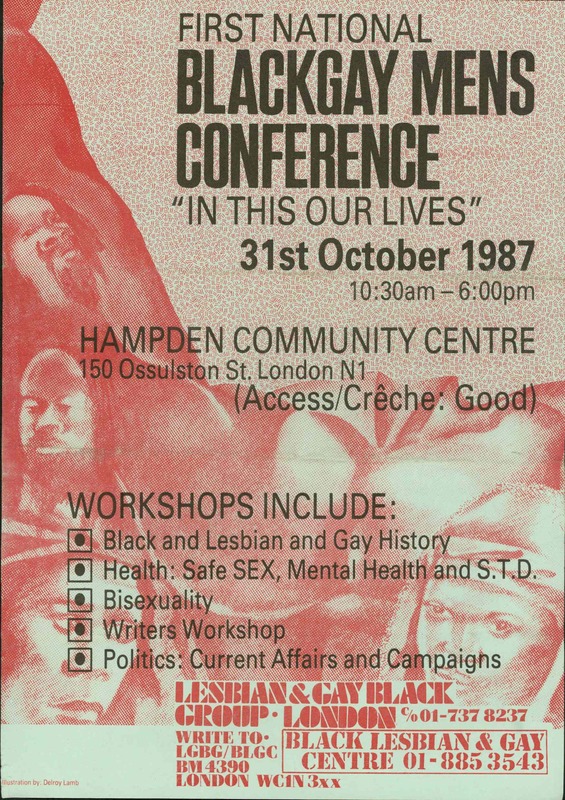 We aim to collect, preserve, exhibit, and otherwise make available to the public historical, cultural, and artistic materials related to the Black lesbian, gay bisexual and trans communities in the United Kingdom. The materials have been collected from individuals, activists, DJs, club promoters, writers, artists, community organizations and magazine publishers from within and outside our communities. • create oral history interviews to preserve a record of our lives and testimonies.